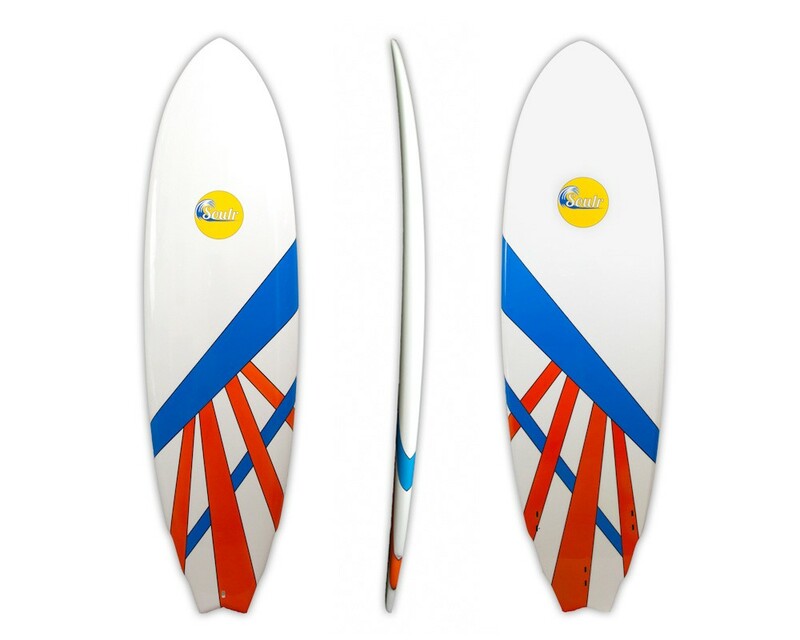 --- Please Select --- 6'8" x 20.5" x 2.75"
This hybrid funboard is the perfect shape if you want that "short board feel", but still need a little extra float to keep you moving. The medium rocker profile makes this surfboard a great choice for waves big or small, but it really shines in the waist to head-high range. 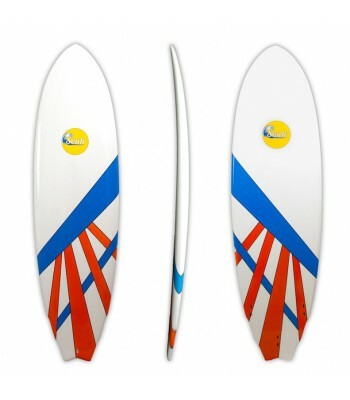 The mid section is nice and wide, giving it great float and paddle-ability. The tail tapers quickly into a "double dove" swallow tail. This progressive shape speeds up rail-to-rail transitions, especially when your throwing around weight on your back foot. 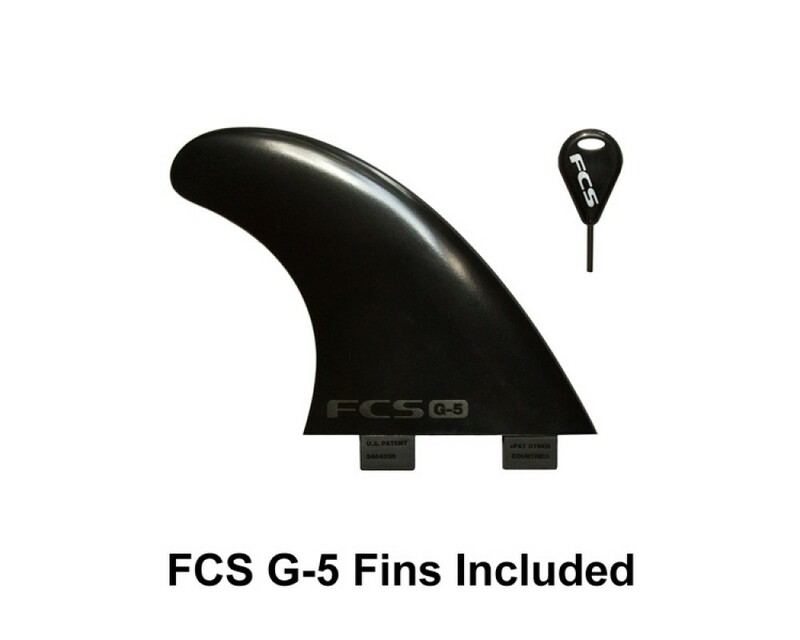 On the bottom, you'll find a single-to-double concave which feeds into a set of thruster FCS fins (included). Size 6'8" x 20.5" x 2.75"